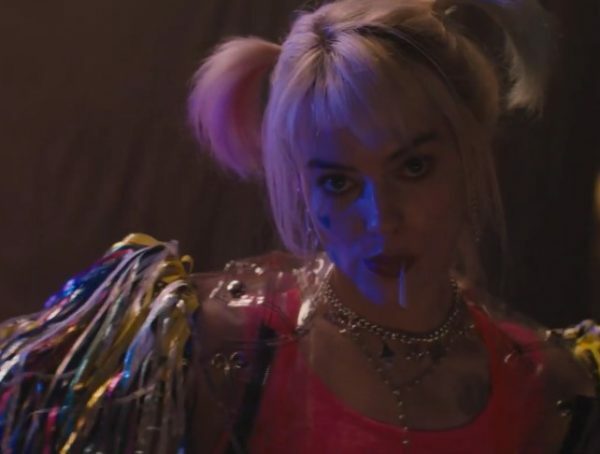 Besides next year’s Shazam!, we have another DCEU film to look forward to in 2019. After months of leaked set photos and a pretty funky make-up test reel, Todd Phillips has officially announced the wrap of Joker. The interesting thing about the sign behind Phillips is, it seems to imply that he’s on the set of an insane asylum. 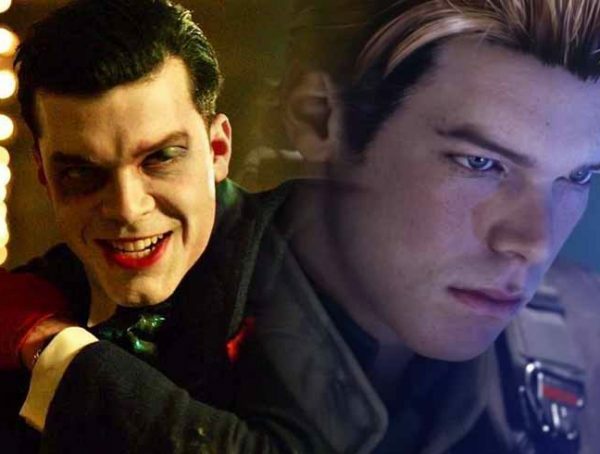 What are the odds that the movie is going to end with Joker locked up in Arkham? 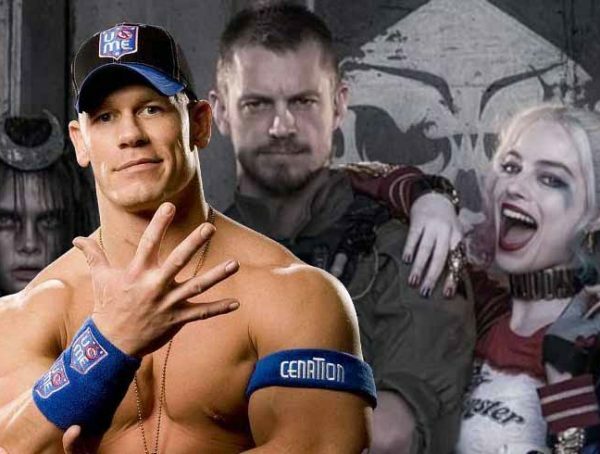 Just in case you didn’t know, this movie will be taking place in an alternate timeline, meaning that Jared Leto’s Joker nor everything else in the DCEU exists in this story. 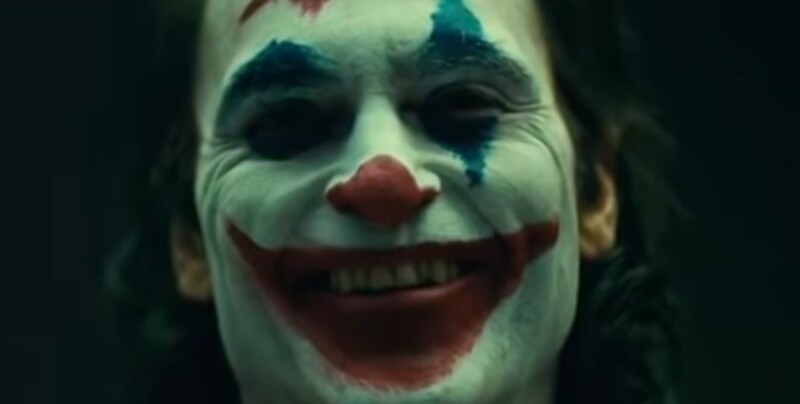 Instead, we have Joaquin Phoenix who is playing Arthur Fleck, and we’re going to watch the film as he transforms from a regular schmuck into the Clown Prince of Crime. I have to say, though I wasn’t onboard with this film being made initially, I’m actually very excited for it now. Phoenix looks so surreal as the character, and I can’t wait for a dark and in-depth character study in the DCEU franchise. With films like Aquaman going more on the lighthearted hero stories, I kind of wish we got some more of the mature content that Zack Snyder was aiming for when he made Man of Steel. Sure those films aren’t perfect, but they offer a different flavor to the comic book genre that the Marvel films just don’t seem to hit. It’s rumored that DC has one big reveal planned before the year ends, and my guess is it’s going to be a teaser for Joker. If not, I would be happy if we just got a solid update on that Batman solo film already. Catch Joker in theaters Oct. 4, 2019.